I hope the holidays have been, and continue to be, good to you! This week is a quick review of two year-end/year-begins projects, one through Indiegogo, the other through Humble Bundle. Ends on Monday January 7, 2019. “A group of adventurers in a distant town are blackmailed into an unusual errand. The court wizard requires the capture of a local troll and delivery – alive – for study. Into the wilds they search for the clues; clues foreshadowing a perilous battle, a slippery bridge, a dangerous waterfall and a fearsome and angry fey. All in addition to the unsubdued troll. Not exactly a Saga of old, but the day is young as the group slips into the dark woods. When the group of adventurers arrived in the outpost town of Ravenreach they headed directly to the local tavern. As was usual, it took under the hour until fists started flying, glassware shattering and furniture flying. The fighting ended, just as the last of the locals melted away. Their incarceration made the wanderers the ideal candidates for an unusual errand. The Master Minder, the court wizard, requires the capture of a local troll – alive – for his studies. Without hesitation they accepted the task and into the wilds they went. Not exactly start to a Saga of old, but the days are young as they slip into the dark woods. 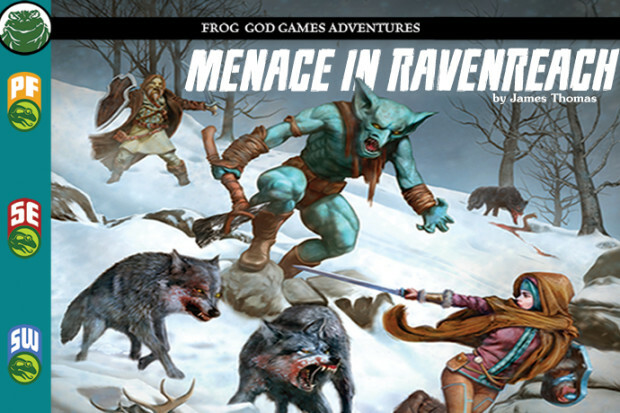 Menace in Ravenreach by James Thomas- available in Fifth Edition, Pathfinder or Swords & Wizardry versions, is an adventure for mid-level characters. We expect this will be the only time we offer the premium softcover version for sale. New creatures and new magic items. 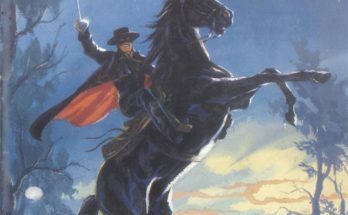 A swift and dangerous journey requested by a powerful NPC. NPCs which are both allies and antagonists. An adventure found while visiting a far away outpost, ruled by the illegitimate son of nobility that has its share of intrigue. The first portion of a two part adventure release, both this title and the sequel are completed. 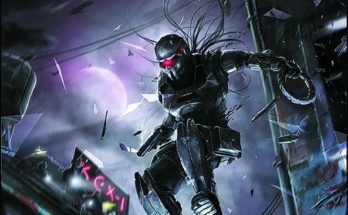 The second part is scheduled for a second indiegogo project in Q1 of 2019. Full-Color Map by Robert Altbauer. For Dungeons & Dragons 5e, Pathfinder 1e, and Swords & Wizardry from Frog God Games and James Thomas, this adventure continues their pop-up, fall/winter Indiegogo campaigns like How Orcus Stole Christmas! A Holiday RPG Adventure, and In Vino Gigantus: A Fantasy RPG Adventure. 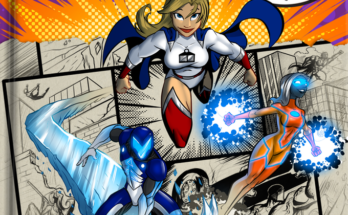 These are quick adventures funded through short campaigns. 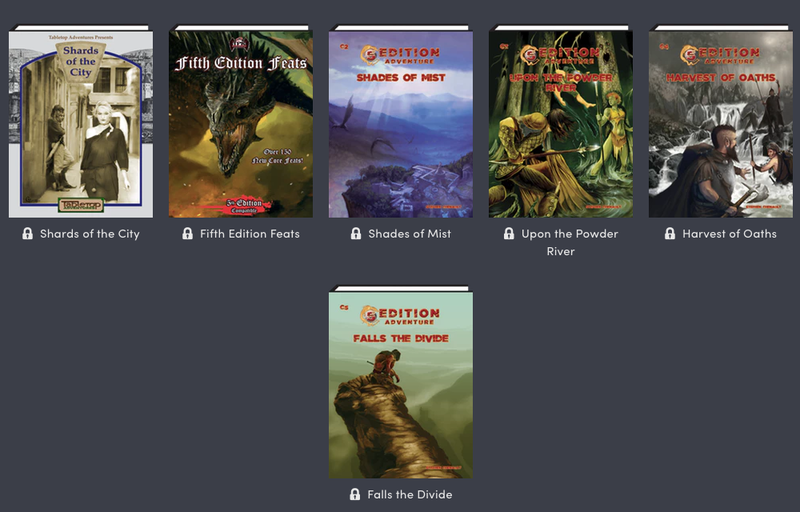 Through these campaigns, FGG continues to support their in-house system, Swords & Wizardry as well as Pathfinder 1e and, of course, 5e. What makes this a standout project? It’s part one of two with the second part to be funded in the first months of 2019 and I’m interested to see the rest of this come about. This crowdfunding campaign ends on Monday January 7, 2019. You can support this IndieGoGo campaign here. 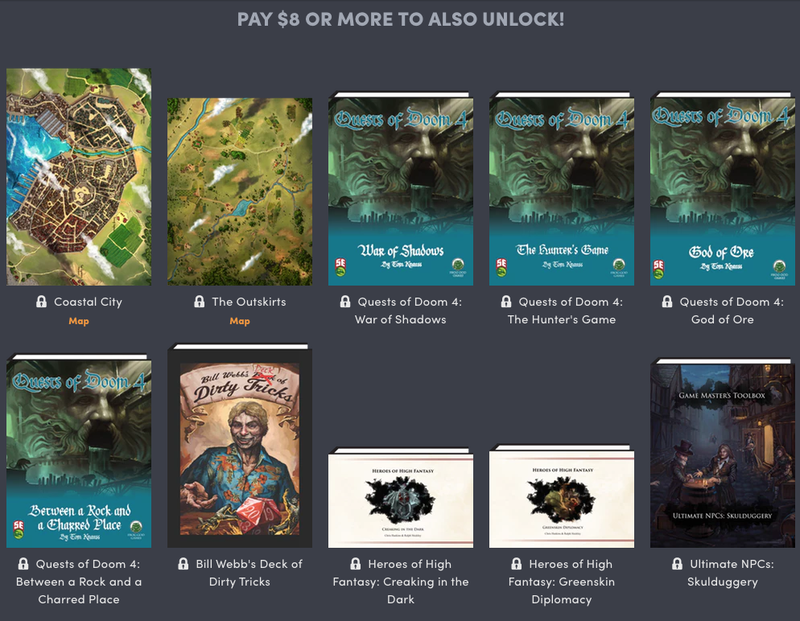 This Humble Bundle ends on Wednesday January 9, 2019. This is a collection of rules expansions, adventures, maps, and 2D and 3D printable miniatures/models for your gaming table. The cost per product makes this collection an easy grab. Add to that, you can determine how much of your payment goes to their selected charity, Hospice of the Northwest. This lets you make the world a better place while improving your gaming table. This Humble Bundle ends on Wednesday January 9, 2019. 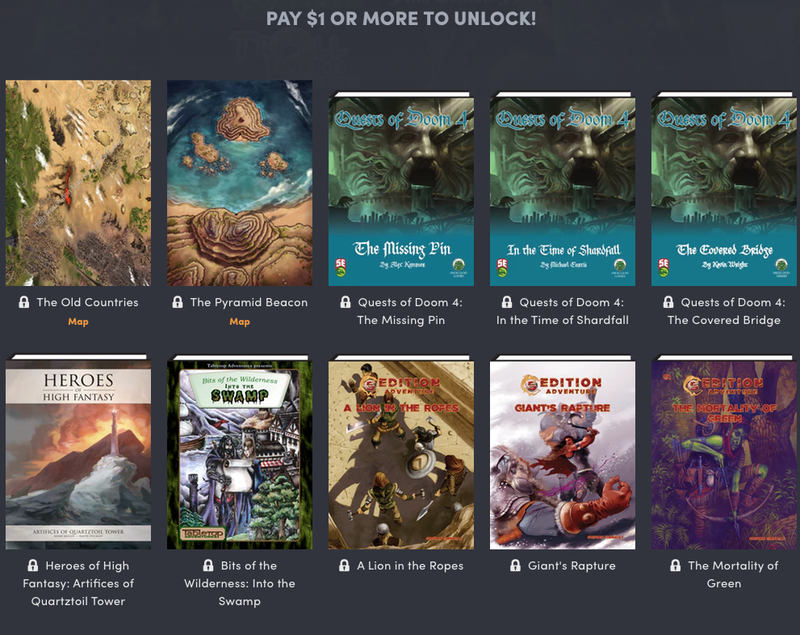 You can support this Humble Bundle here. Disclaimer: This article may contain affiliated links to Humble Bundle’s Humble Partner program.